Vikki Howells is the Welsh Labour Assembly Member for Cynon Valley. Born and raised in the constituency, Vikki was educated at St John Baptist Church in Wales High School, before attending the University of Wales, Cardiff where she gained a Bachelors Degree in International and Welsh History, and a Masters Degree in Modern Welsh History. Whilst studying at Cardiff, Vikki received the Charles Morgan award in recognition of her contribution to the field of Welsh History. 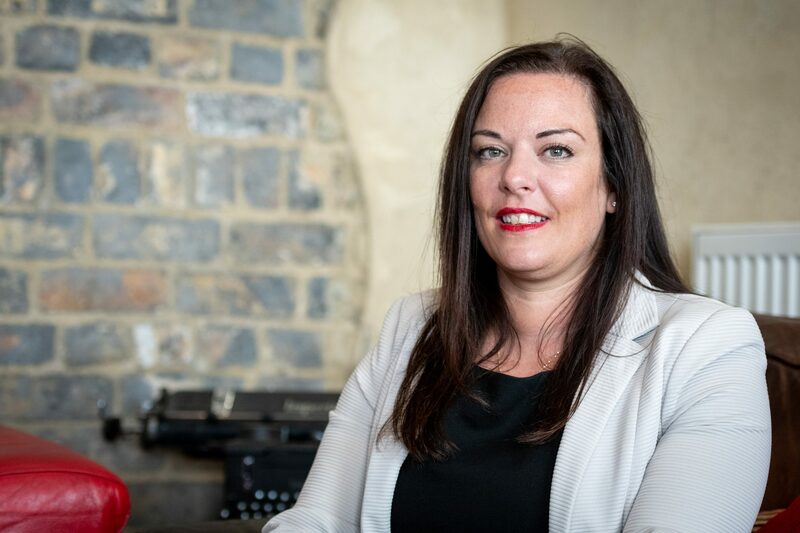 Vikki worked as a History teacher at St Cenydd Community School, Caerphilly from 2000 to 2016, where she also undertook a range of pastoral roles, most recently serving as Assistant Head of Sixth Form. Vikki has also worked as a mentor for trainee teachers and has sat on the admissions panel for the History PGCE course at the University of Wales Trinity Saint David. Vikki joined the Labour Party at the age of 17 and has undertaken many roles within Cynon Valley Constituency Labour Party, including Women’s Officer and CLP Chair. Vikki is honoured to be President of Friends R Us and Vice-President of Cwmbach Male Voice Choir. Vikki is also a member of the Cynon Valley History Society, the Bevan Foundation, the Co-operative Party, the GMB and USDAW. Within the National Assembly for Wales, Vikki chairs the Welsh Labour Group of AMs. For a full list of Vikki’s Committee and Cross-Party Group memberships, please see her profile on the National Assembly website. Vikki’s political interests include Education, Transport and the Economy, Tackling Poverty, Community Regeneration, and Heritage and Culture.